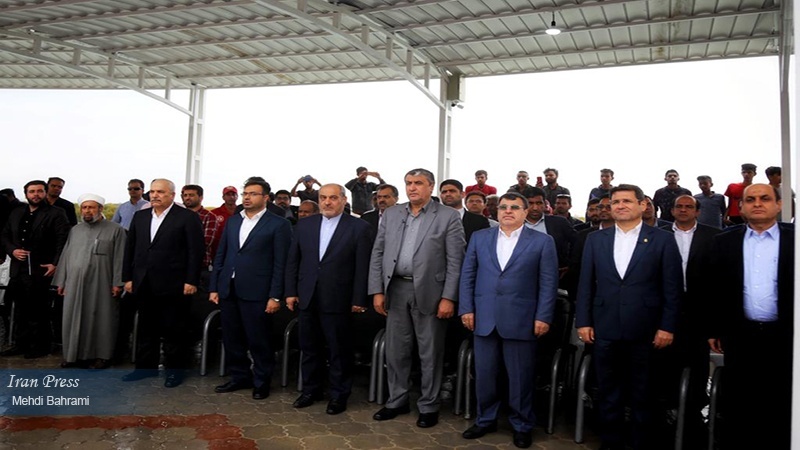 Qeshm (IP) - Minister of Roads and Urban Development, Mohammad Eslami has emphasized on the importance of developing a 'Sea based' economy in all its aspects. 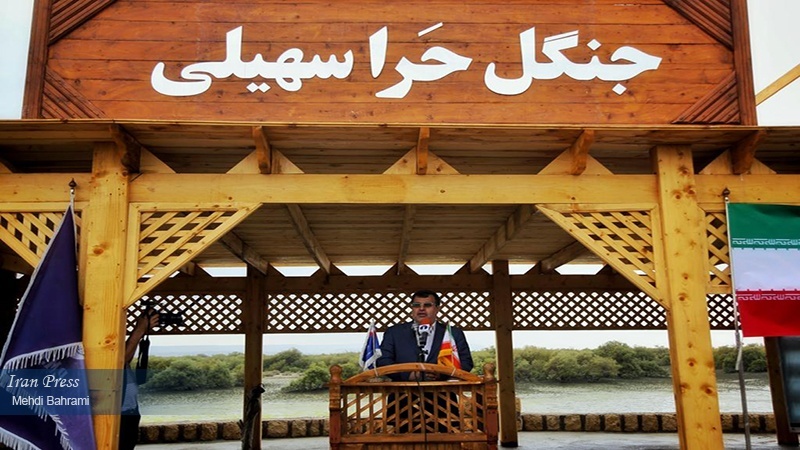 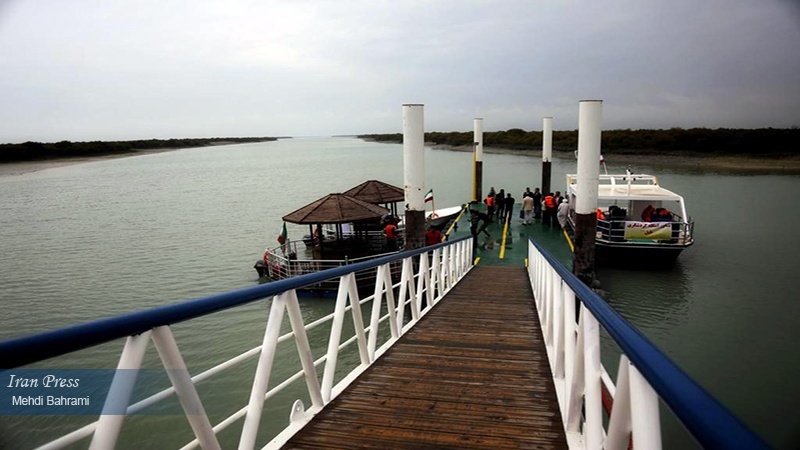 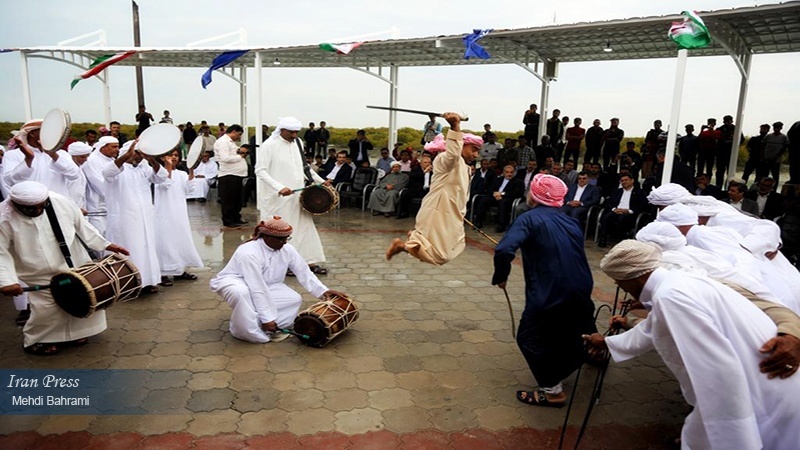 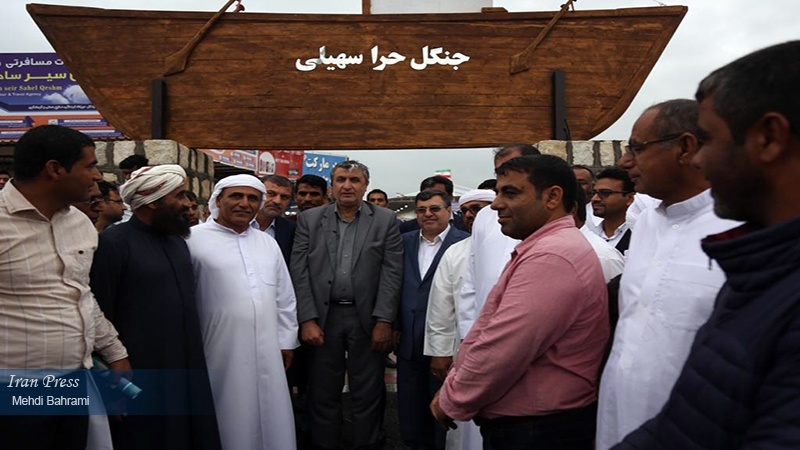 Iran Press/Iran News: Visiting tourism dock in 'Soheili Village' on the shore of Mangrove forests (locally known as Harra) in 'Qeshm Island' in southern Iran on Sunday, the Minister of Roads and Urban Development, Mohammad Eslami said: 'Sea based' economy has a prominent role in the flourishing economy of 'Hormozgan' province. 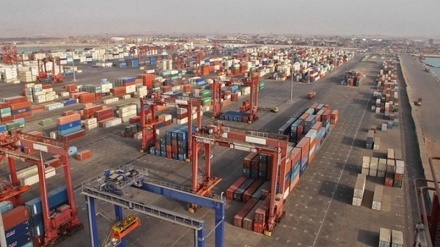 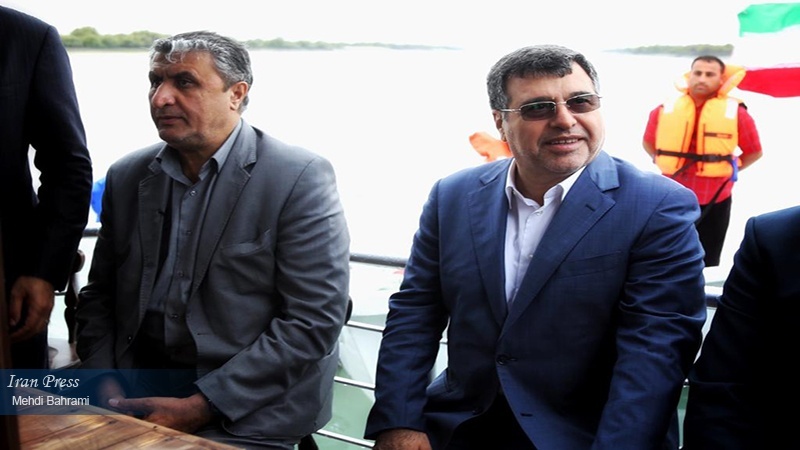 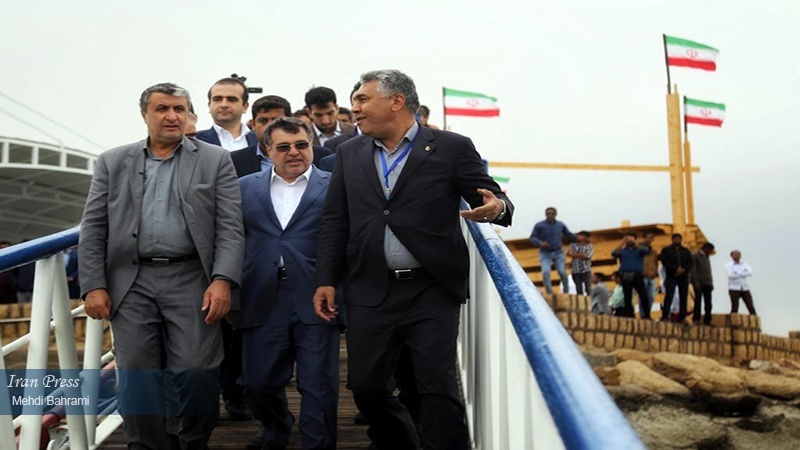 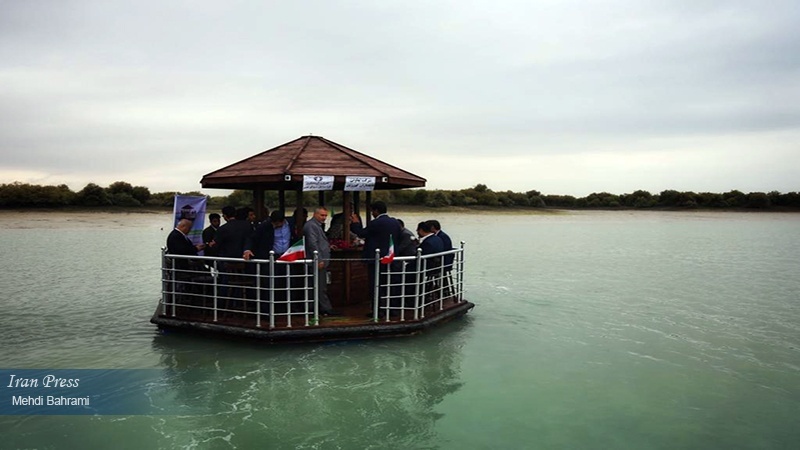 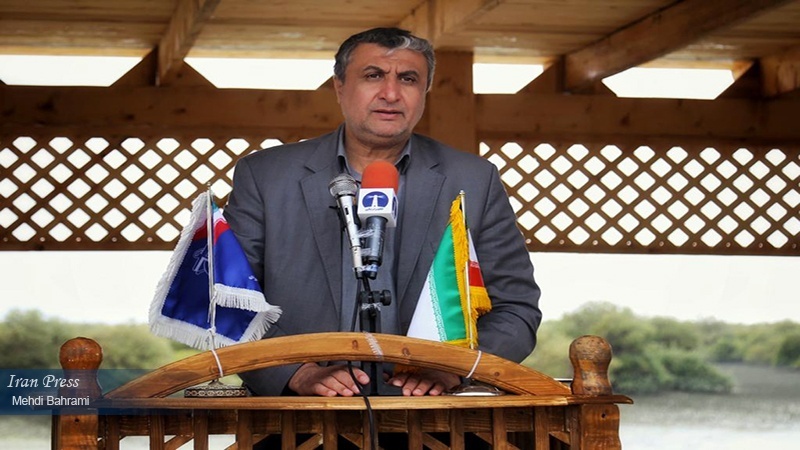 According to an Iran Press report, Eslami stressed that developing Maritime tourism is one of the main priorities at 'Ports & Maritime Organization of Iran' and for this purpose, important steps have been taken to build and develop tourism docks. 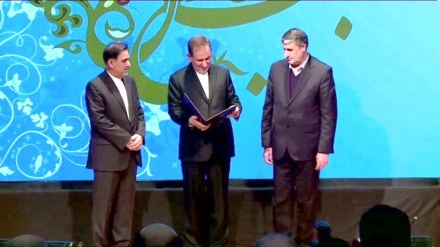 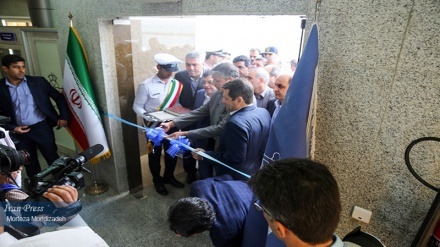 Earlier in a separate event, 'Southern headquarters for facilitating maritime trips in Nowruz' was officially inaugurated and started its operation in 'Shahid Haghani Port' in 'Bandar Abbas' in a special ceremony attended by the Minister of Roads and Urban Development Mohammad Eslami. 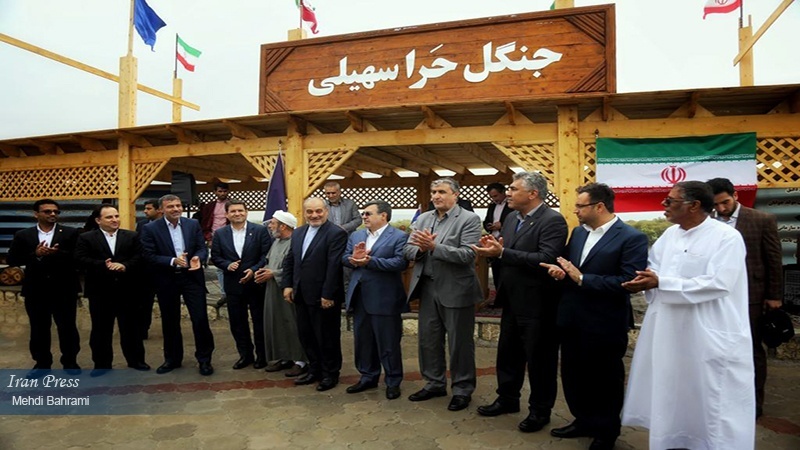 Hormozgan province in southern Iran is right next to the Persian Gulf, the Strait of Hormuz and the Sea of Oman.